The Dunning Sports Complex is home to Municipal Athletic adult softball leagues, adult baseball leagues, and a variety of youth softball and baseball events. 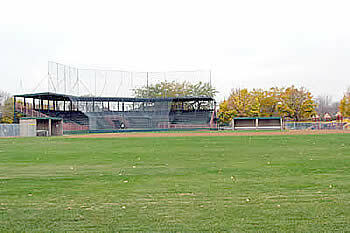 Toni Stone Field is located at 1188 Concordia Ave., between Hamline Ave and Lexington Ave and bordered by Marshall Avenue to the south, in the Midway area of Saint Paul. The Dunning Recreation Center has been repartnered with ARTS-Us.